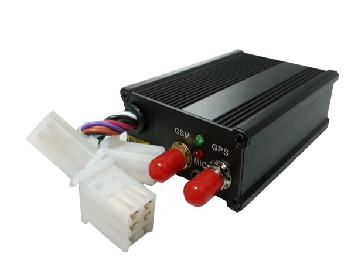 The Skyline-V4 GPRS Smart Tracker could be used along or work together with monitoring center software to fulfill functions such as positioning, monitoring, tracking, alarming as well as locking. -compatible with various protocols; Can be used in different surveillance systems. -real-time track the location, including latitude, longitude,direction, speed etc. -check the situation of vehicle. -check functions and version of the tracker. -monitor the vehicle by time and distance interval. -intelligent cutting off engine and oil. -switch to dormant status automatically. This system is a complete solution for the fleet management. It provides all the necessary information which is required by the fleet owners. The main problem faced by the fleet owner is to provide quality services and on time deliveries to their clients. They also want to reduce the cost of their expenses which they have to bear in term of fuel and toll charges. This system not only allow them to look after their supplies and also can know the driving time, working time, route used by their driver. On time delivery or pick up is one of the main features of this system. At the end of the day fleet owner can make his fleet more mobile and affective with the reduction cost.